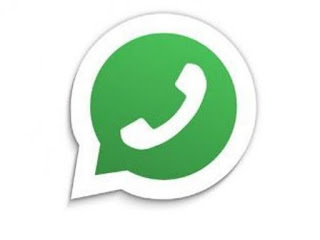 California [United States], July 6 : WhatsApp and its parent company Facebook are having a tough time battling fake news on the platform and now the messaging platform is taking some outside help. WhatsApp is offering researchers up to USD 50,000 in grants to study fake news on the platform and also find ways to detect problematic content, Engadget reported. However, amidst the whole process of analysing content, WhatsApp won't provide any data and all study results will be owners by the researchers.